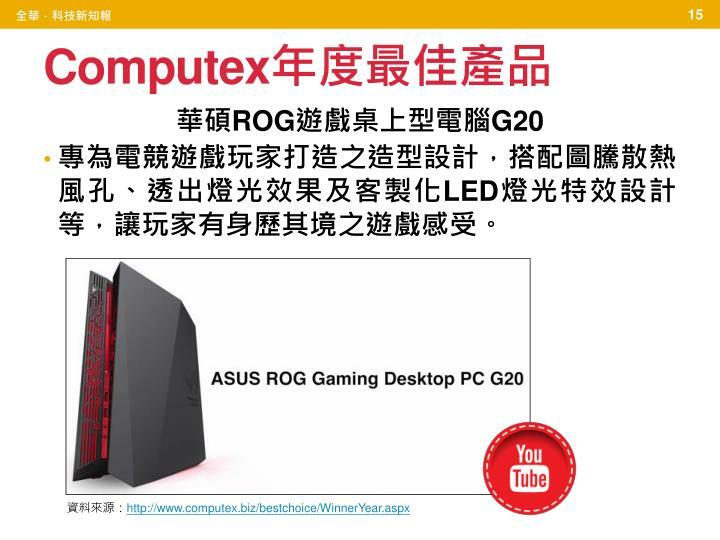 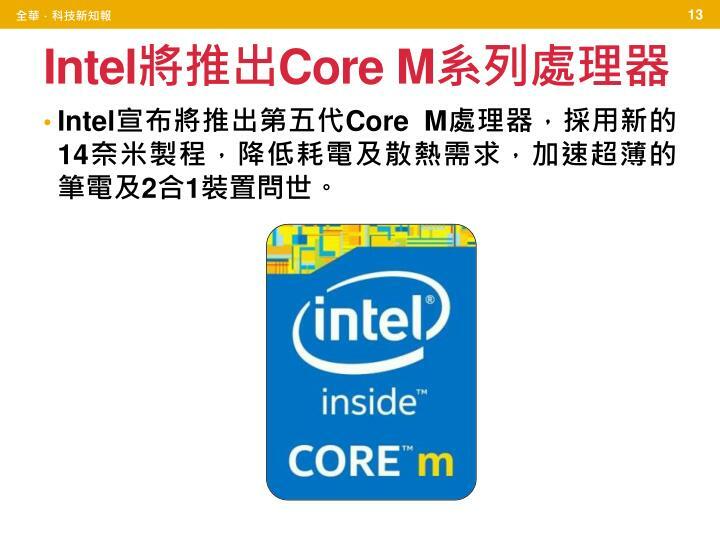 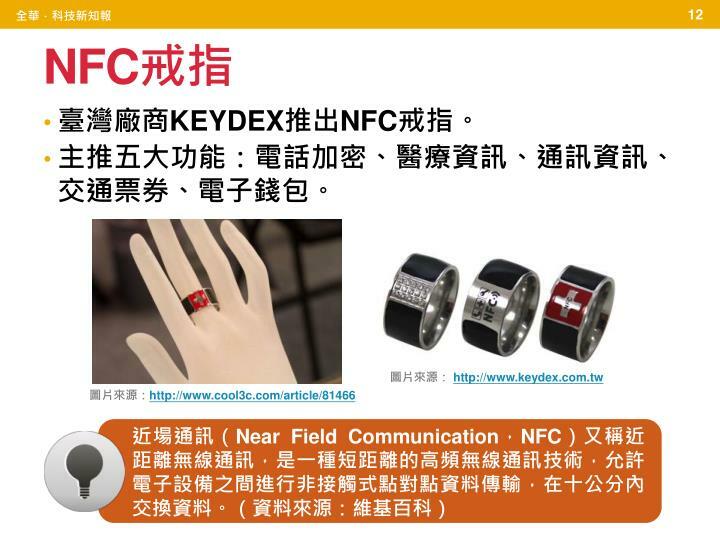 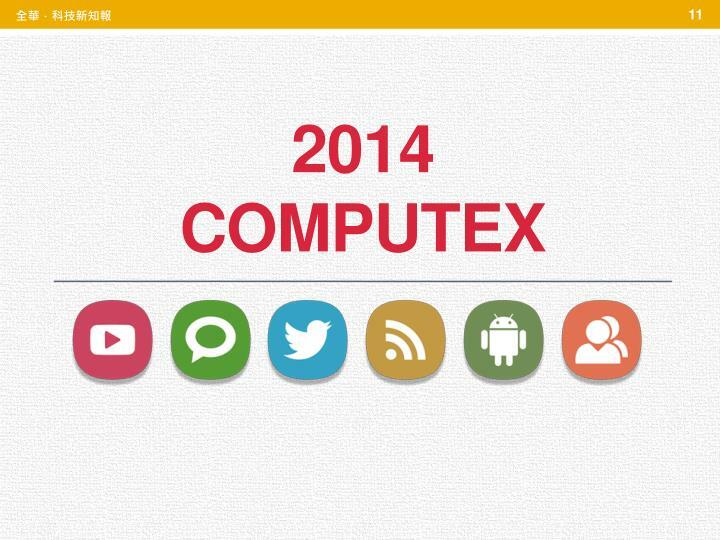 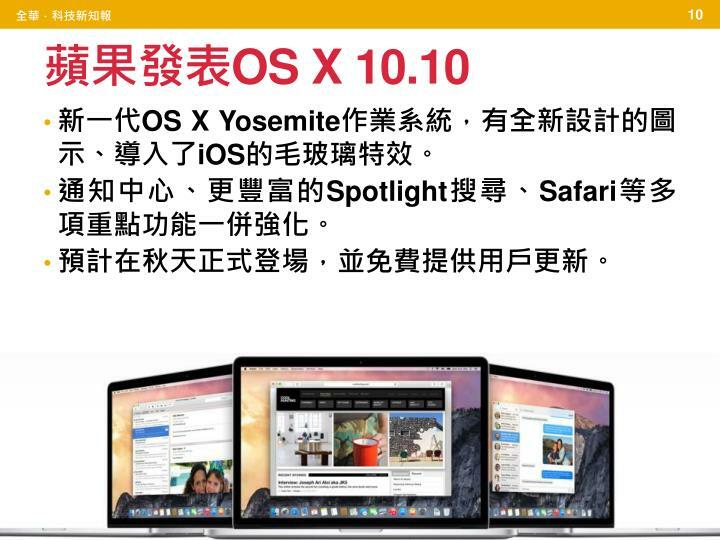 2014 WWDC 蘋果公司全球軟體開發者年會. 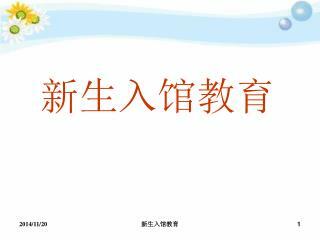 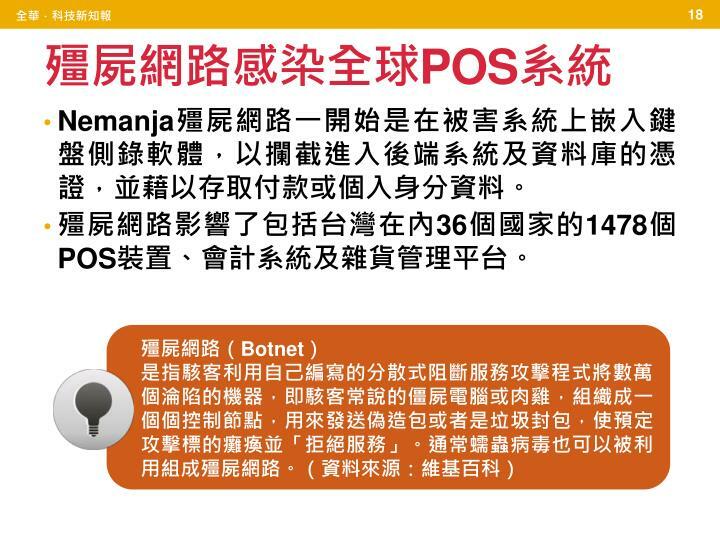 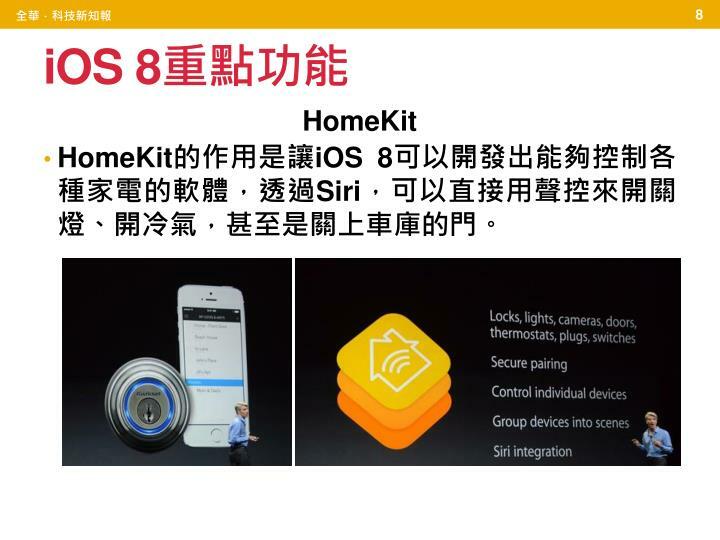 iOS 8 發表預覽版. 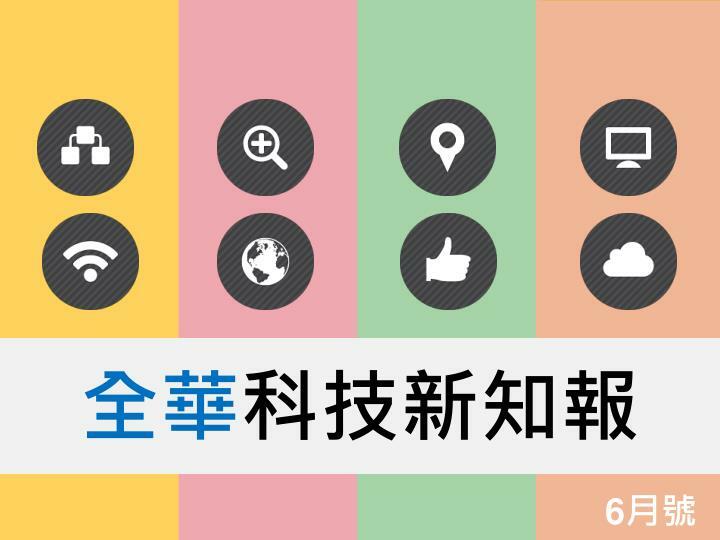 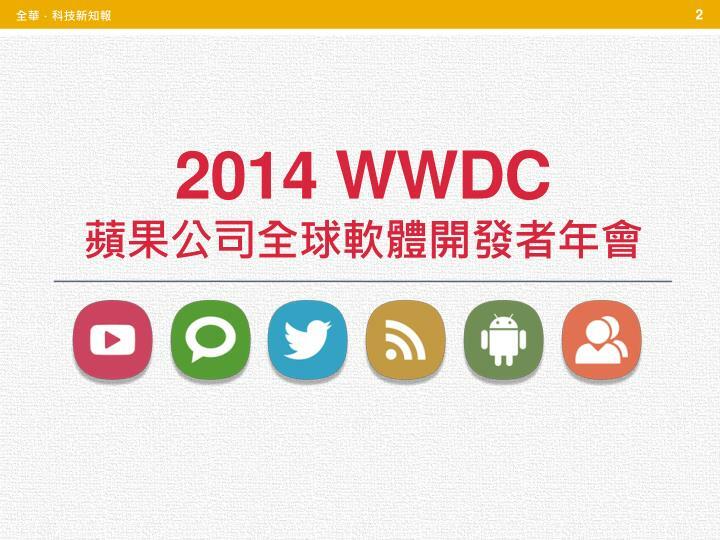 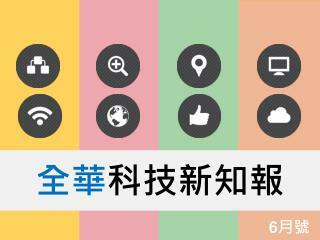 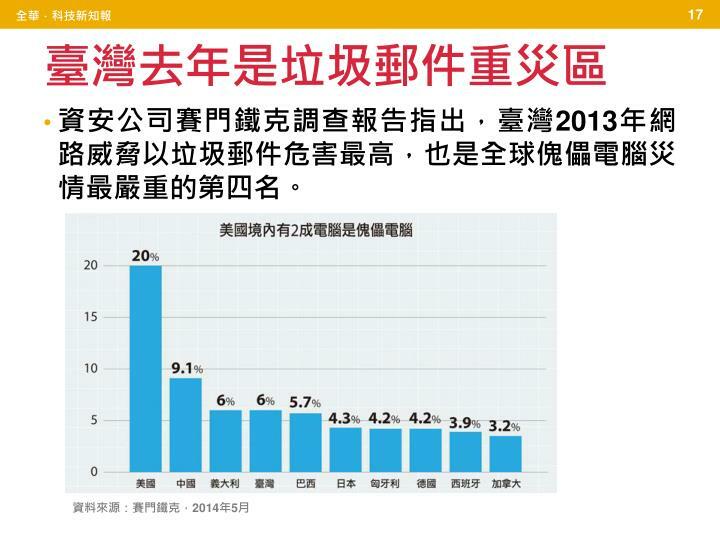 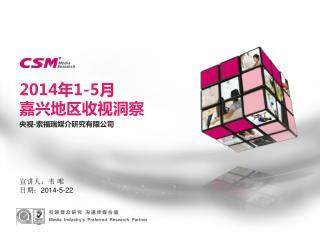 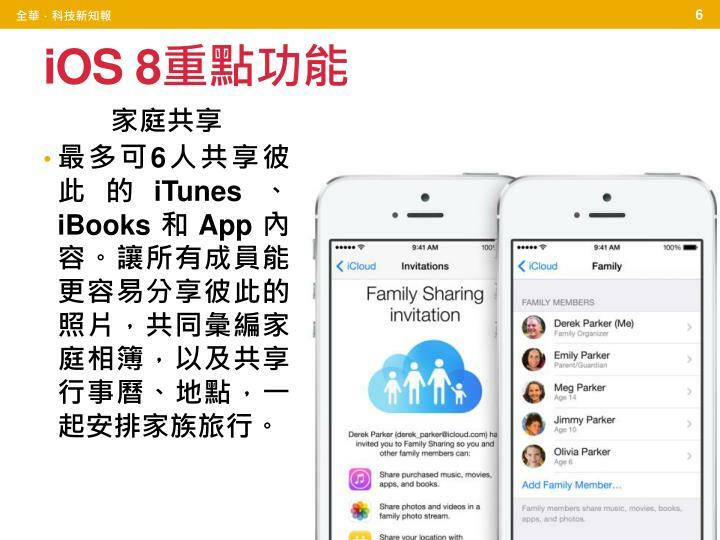 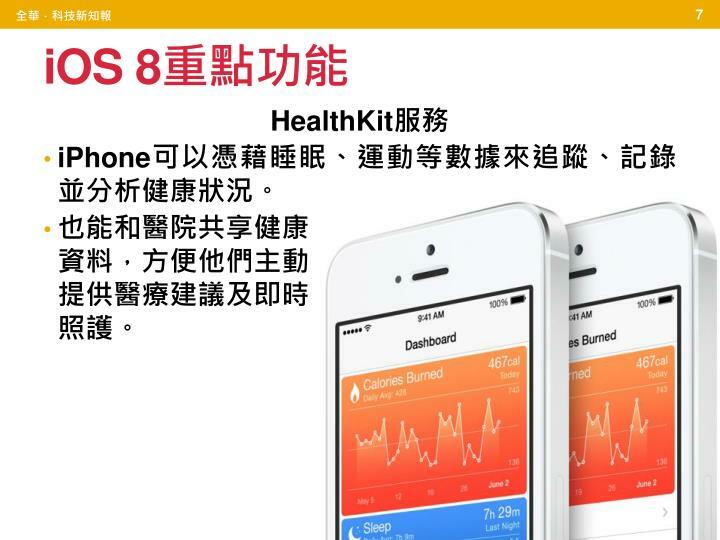 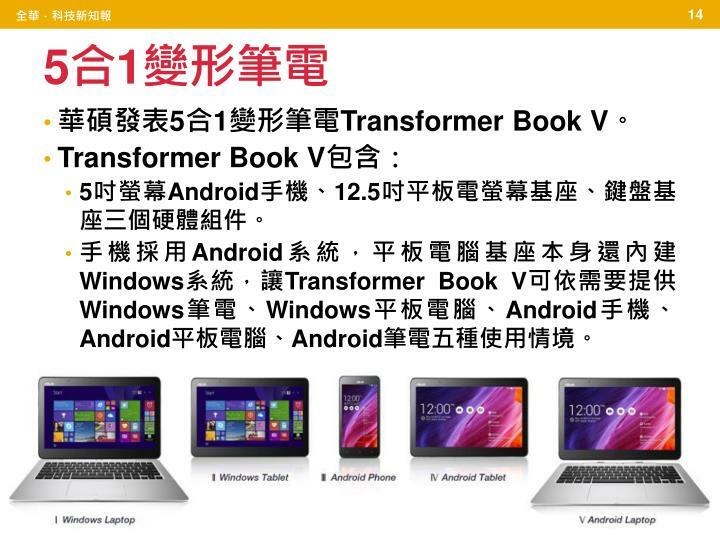 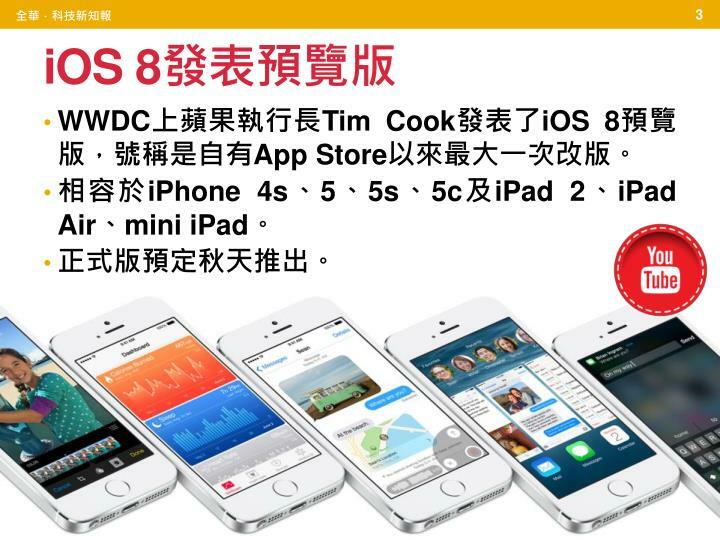 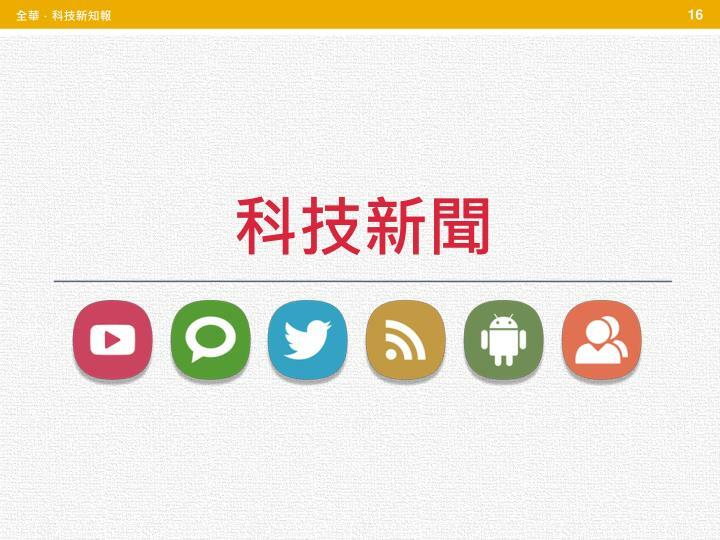 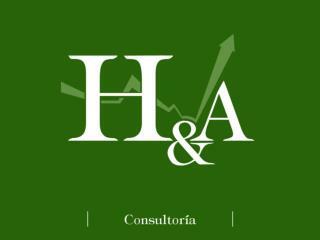 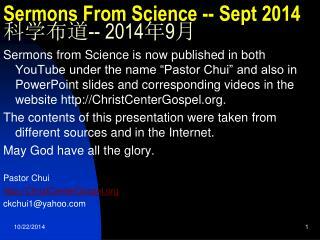 WWDC 上蘋果執行長 Tim Cook 發表了 iOS 8 預覽版，號稱是自有 App Store 以來最大一次改版。 相容於 iPhone 4s 、 5 、 5s 、 5c 及 iPad 2 、 iPad Air 、 mini iPad 。 正式版預定秋天推出。. 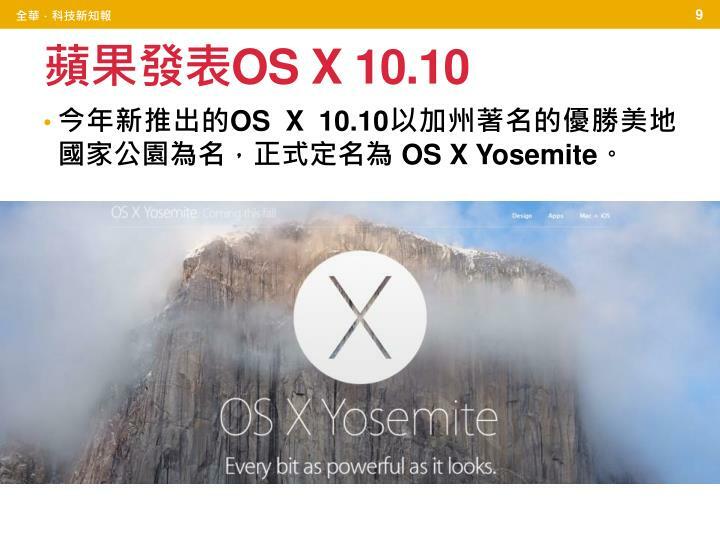 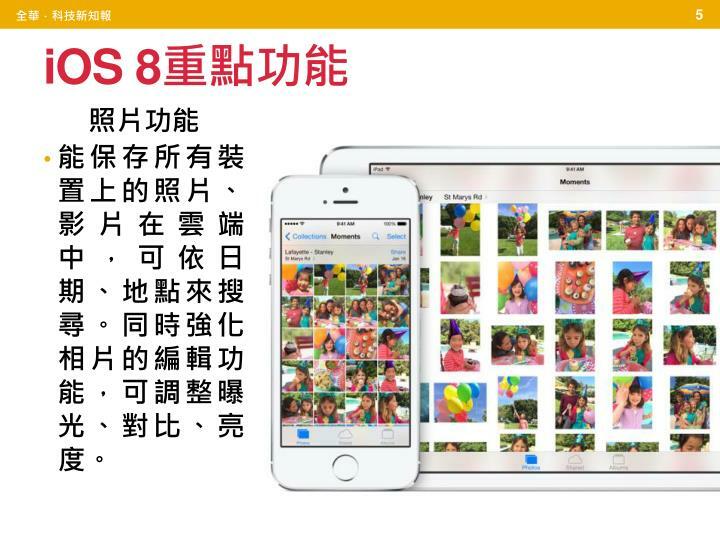 iOS 8 重點功能. 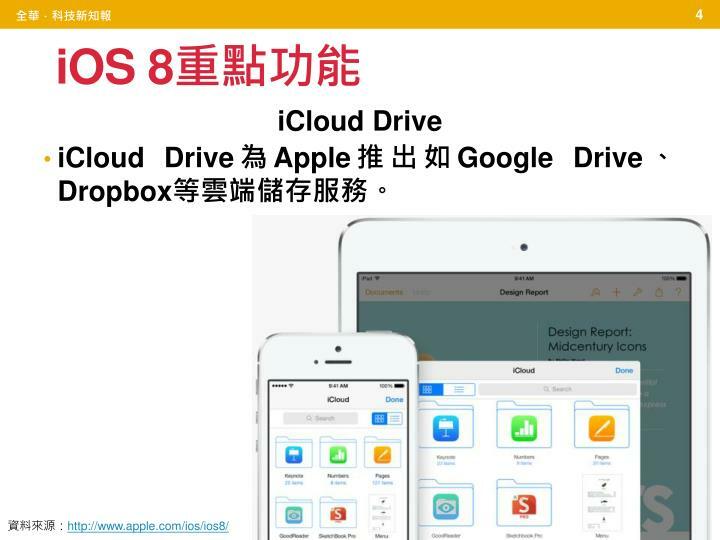 iCloud Drive iCloud Drive 為 Apple 推出如 Google Drive 、 Dropbox 等 雲端儲存 服務。.